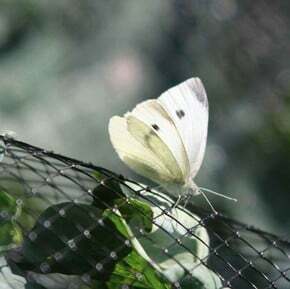 Extensive range of netting and mesh to protect your plants from birds, butterflies, insects and the elements. 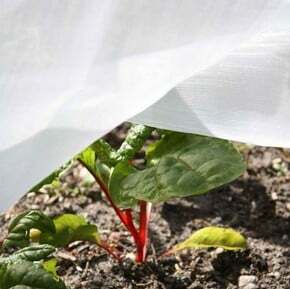 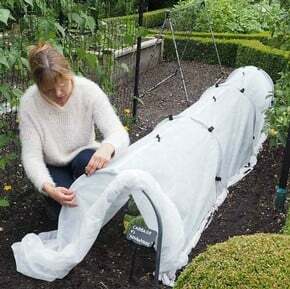 Garden and Plant Netting is a must for grow your own gardeners, our garden netting will protect your fruit and vegetables from birds, butterflies and insects. 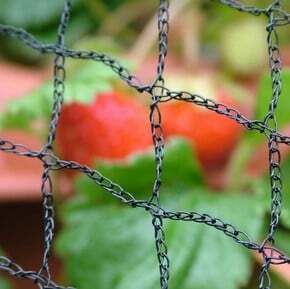 Garden netting and protection is one of our specialist areas and as netting manufacturers for over 60 years and keen gardeners for slightly less, we know only too well the importance of good quality, reliable garden netting and plant protection material. 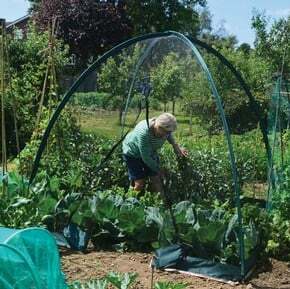 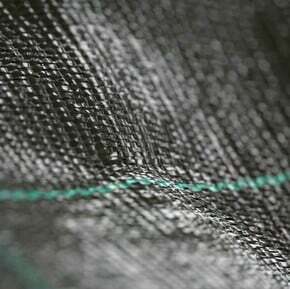 You'll find our range carries anti bird netting, small mesh butterfly netting to keep brassicas in one piece and two grades of almost impenetrable insect mesh netting. 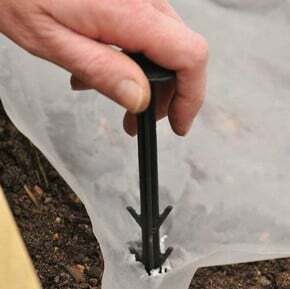 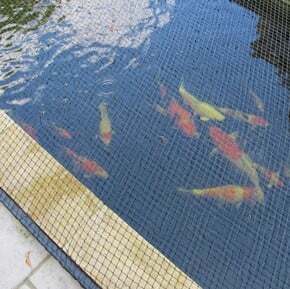 Ponds get a look in too with our stong pond netting and not forgetting our very popular garden fleece and polythene to help you sow earlier and harvest later. 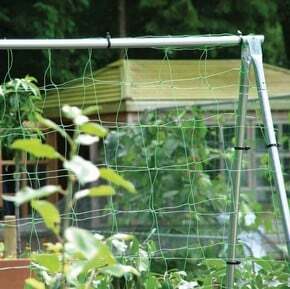 We're flexible too as we supply garden netting by the linear metre as well as saving you money with our popular Extra Value Saver Packs! 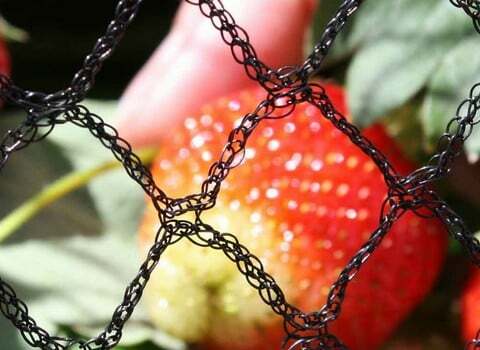 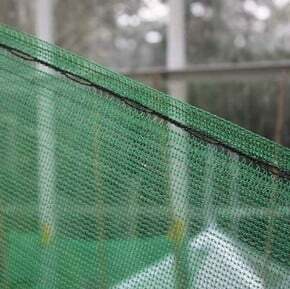 Finally, don't forget to take a look at our Guide to Garden Netting video. 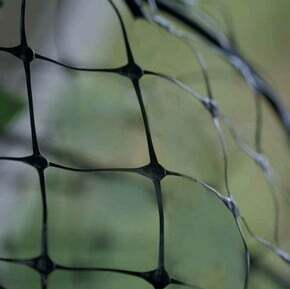 It takes you through all the different types of netting we supply and where you would use them, making your decision on what to buy much easier!